Shelby Zimmerman recently graduated from Towson University in Baltimore, MD with a degree in History and Museum Studies. 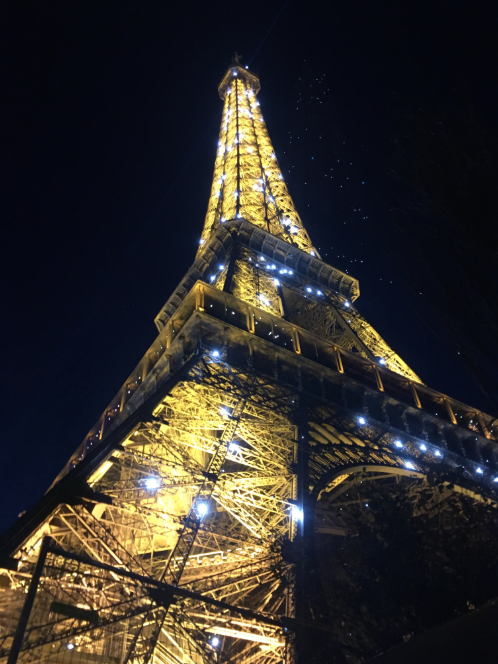 She had an incredible experience studying abroad at Maynooth University, so decided to return to Maynooth as a summer intern in the International Office. Maynooth is a cute town that is only 15 miles from Dublin City Centre. Buses and trains run directly from Maynooth to Dublin, so you have easy access to everything Dublin has to offer in less than 45 minutes. As Ireland’s only college town, Maynooth has shops, pubs, cafes, parks, and everything else a student needs. Studying abroad at Maynooth University gives you the best of both worlds, in which you get to experience life in an Irish town while having Dublin in your backyard. The friends you meet at Maynooth University are ones you will cherish even after you return home. You form a special connection with your study abroad friends, in which they become your Maynooth friends. My friends and I exchanged postcards after we left Maynooth. 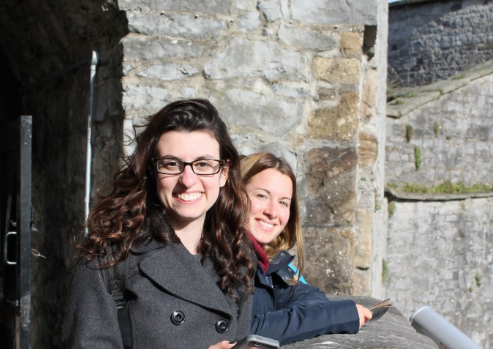 Studying abroad at Maynooth University facilitates making friends from Ireland and around the world. With over 100 clubs and societies, you have the opportunity to meet people with similar interests. Your classes are also a combination of Irish and international students that ensure you will make a friend from a different country. As a study abroad student, Maynooth University offers a wide selection of classes to international students. You are even able to take theology classes at the historic St. Patrick’s College. 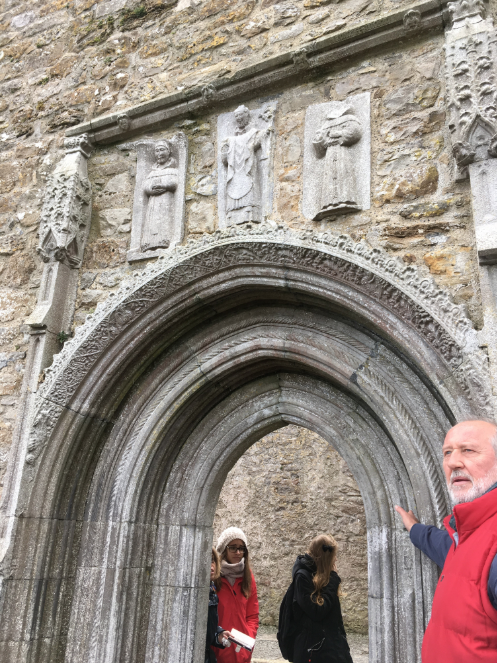 Some courses even offer field trips, so you are able to explore more of Ireland with your professor’s expertise. For instance, in my Irish Cultural Heritage class, we went on three field trips over the courses of the semester. However, in one of my history classes, my professor was able to arrange for us to tour Castletown House even though it was closed for the season. You will have Irish and other international students in your classes, who are curious about life back home. I was asked questions ranging from the US Election to whether I prefer Irish or American chocolate. Even as an international student, the professors care about you and want you to succeed. The professors encourage you to attend office hours, while ensuring that you are adjusted to the Irish grading system. Maynooth truly becomes your home away from home. The town and campus are small, so you always run into familiar faces. The people are friendly and approachable. One time, I asked someone on campus for directions and he actually walked me to my destination. In one of the shops, the cashier remembered and greeted me by name every time I entered the shop. He even asked me about my trip to Manchester since I mentioned once that I was heading there. The people in Maynooth truly make you feel welcome and offer the warmest hospitality. 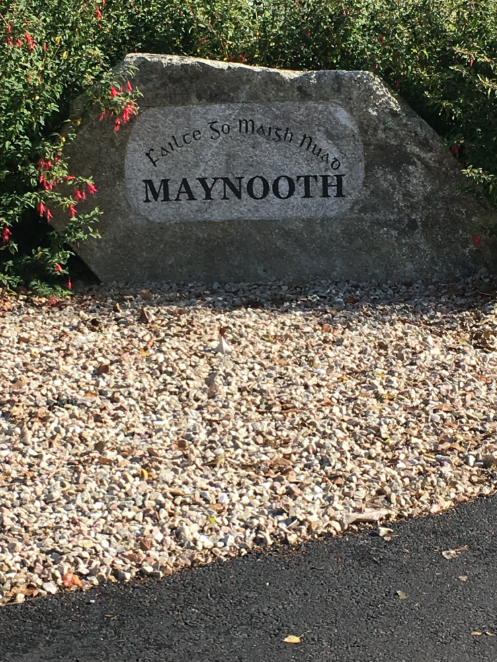 Since Maynooth University is located in the heart of Maynooth, you feel included in the community. Maynooth University’s location makes it easy to travel around Ireland and to other European countries. The Airport Hopper is a direct bus from Maynooth to Dublin Airport, in which flights to major European cities are less than 3 hours. In addition, there is public transportation to take you to Galway, Cork, Belfast, and Limerick. Ireland is a small country, which facilitates internal travel. For instance, it only takes 2 hours to drive to Galway, which is across the country or 3.5 hours by coach. 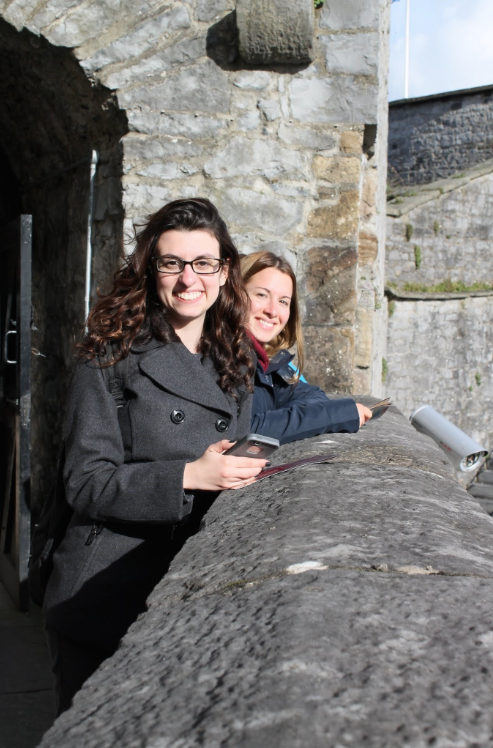 When studying abroad at Maynooth University, the world is truly your oyster. Previous articleWorking During Your Studies: Can You Do It and Is It Really Worth It?